“Two litres of water a day”. It is one of those phrases we’ve heard a thousand times but which, on occasions, by the busy pace of every day, does not comply with all the precision that we should.Two-thirds of our bodies are formed by water, and therefore it is important to go to recovering the amount that we lose throughout the day. But, is it more beneficial to mineral water from the tap water? In Spain we have water of good quality, but there are certain areas in which this may be harder or have some unpleasant flavor. 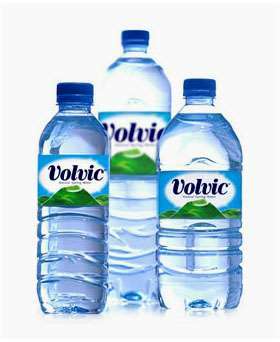 That is why many people prefer to drink bottled water or mineral water. It should take into account that both concepts are not the same, because one covers the other. 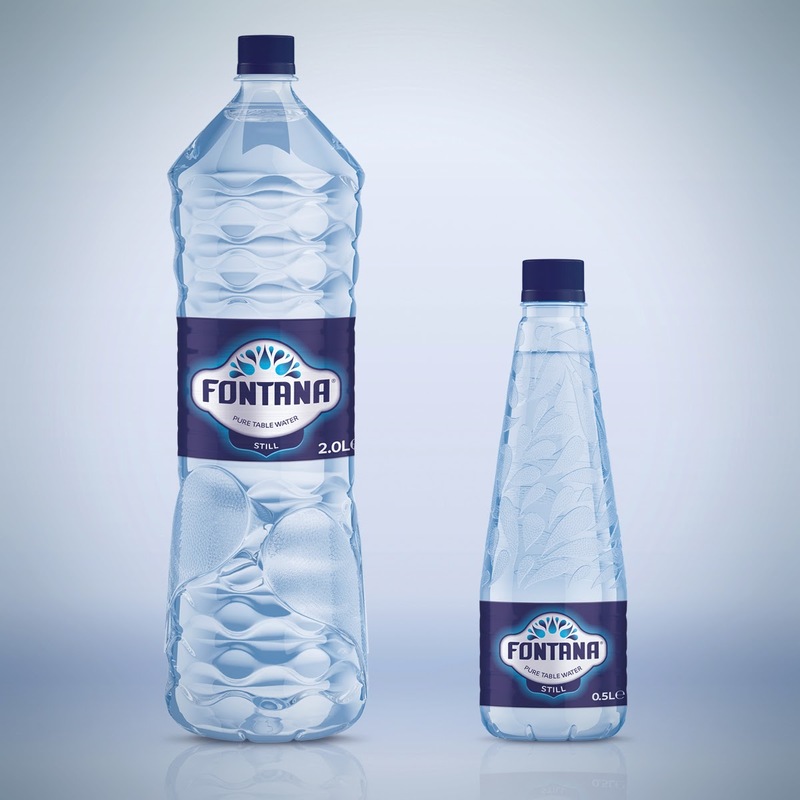 In other words, there are three main types of bottled water: natural mineral water, spring water and prepared water. Spring waters are waters potable underground source, while the prepared are other source waters that have been subjected to the treatments needed to be suitable for consumption. 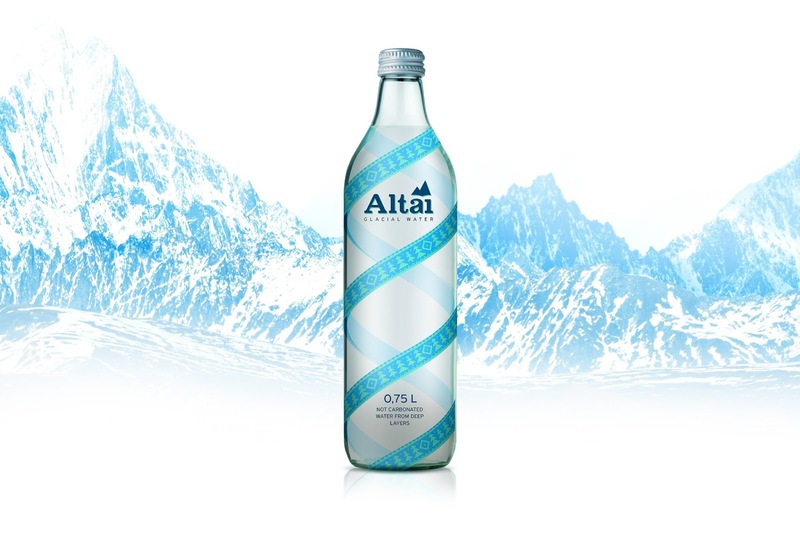 Both types are different from the mineral water that this has its origin in a layer or underground reservoir which is characterized by its content of minerals, trace elements and other components, in addition to its original purity. 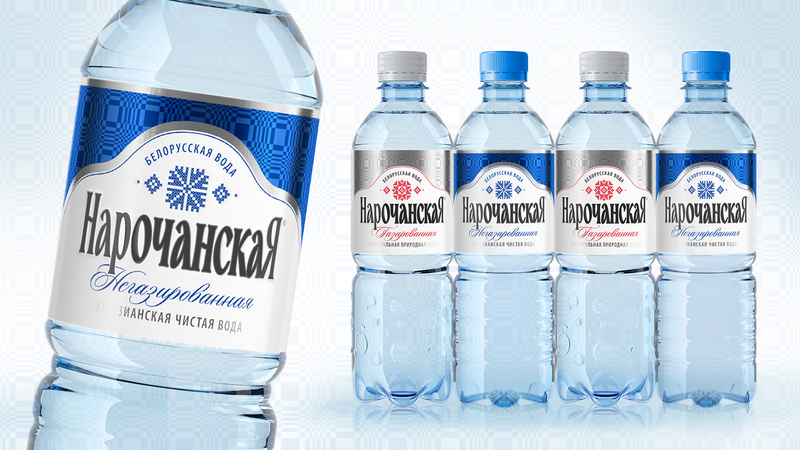 The substances dissolved in mineral water not only alter its flavor, but they give it an added value. 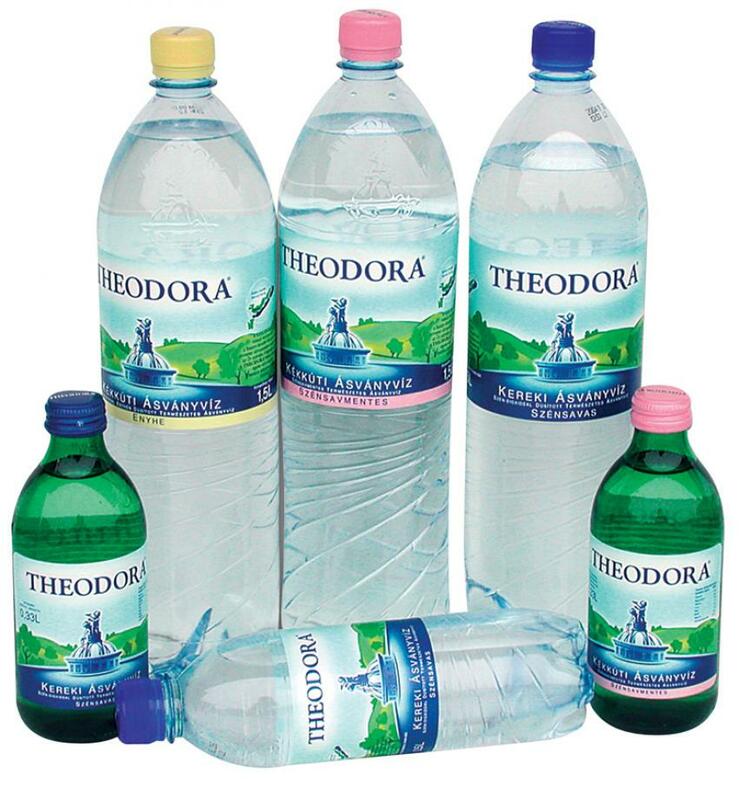 In this sense, should look at the label to know the type of mineralization and the properties of the spring which comes from, because, although the mineral waters are of similar quality, their characteristics make them suitable for different uses. So much so, that their consumption can alleviate certain discomfort. According to the composition, the water can refer to many others. For example, if we compare different waters, those in which the amount of sodium is lower, are considered suitable for diets in salt. In addition, if what is sought is table water, the best alternative is weak or very weak mineralization and containing water low sodium, especially if you have children at home. On the other hand, which are high in bicarbonate can promote the digestion of fats. 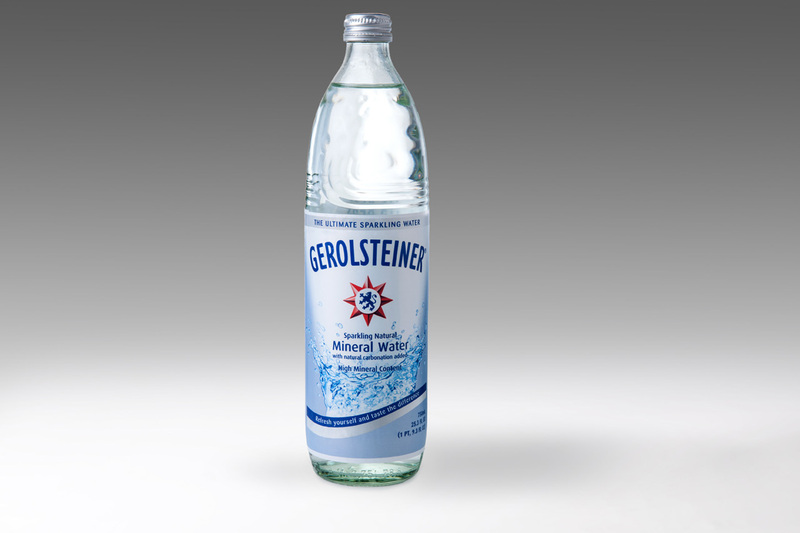 Often drink mineral water also facilitates the work of the kidney. 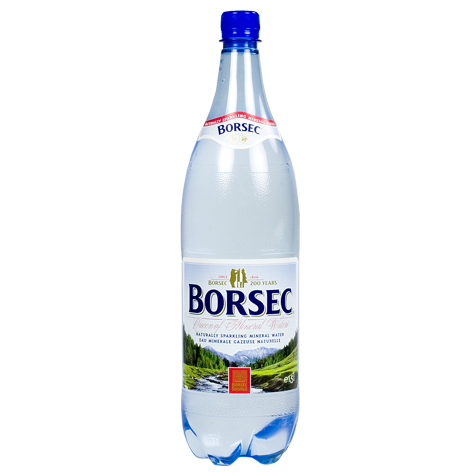 For this reason it is also recommended for people with kidney stones: for calculations of uric acid, bicarbonate-rich waters; for the oxalic, calcium and water for calculations of ammonium phosphate, very weak mineralization. In any case, this decision must be endorsed by a health professional. 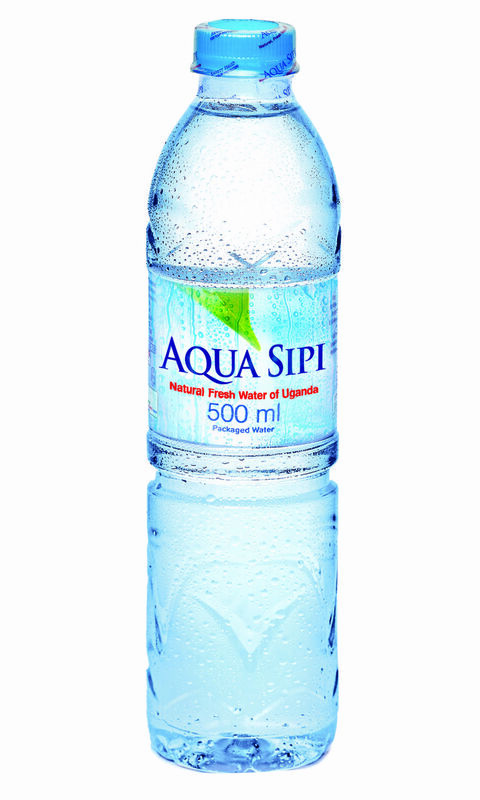 Once consumed the water, you must not fill the bottle with tap water. 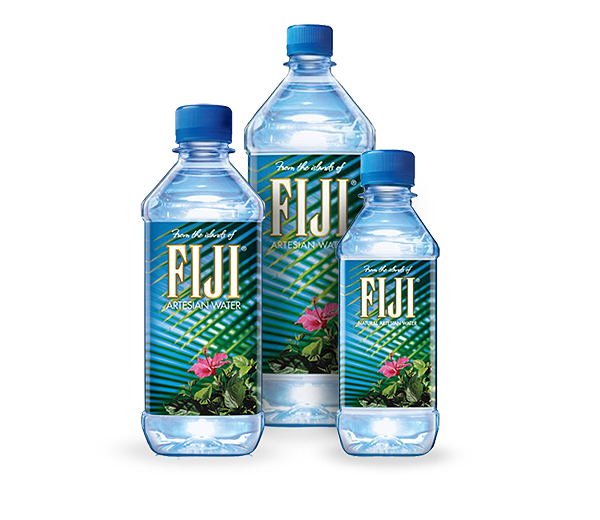 This question has always had a certain air of urban legend, but the truth is that the plastic with which the bottle is made is a perishable material that can degrade with high temperatures, detergents, or the rays of the Sun. In this way, there is a risk that their components can pass to the liquid and then we ingiramos it.